The office staff at WellBeingMD SM is highly-trained and exceptionally friendly. We understand that for many, visiting a doctor can be a stressful experience. Our comfortable surroundings and compassionate medical professionals will ease your fears. After more than 20 years of practice, WellBeingMD SM was founded in 2009 by John R. Principe M.D. with the vision of creating a medical practice that treats every patient with dignity and first-rate care. 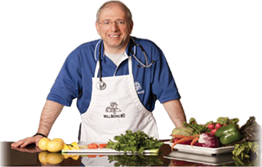 Board Certified in Internal Medicine, Dr. John has a desire to contribute to society; he is dedicated to the compassionate, practical care of the patient with an emphasis on wellness, nutrition, functional fitness and mindful living; he has attracted like-minded individuals to create Team WellBeingMD SM . His experience in geriatrics, hospice and palliative care medicine also give him a strong foundation in end of life issues. Diana Flinn, Medical Scribe and Receptionist extends warmth and kindness to patients both in the office and on the phone. Her command and enthusiasm for technical advances makes WellBeingMD SM patient friendly in the midst of the rapid changes in the everyday practice of medicine. Her caring nature creates a comfortable environment for our patients. Jacqueline Powers, Certified Medical Assistant and Office Manager, believes wholeheartedly in Creating Wellness and Transforming Lives. 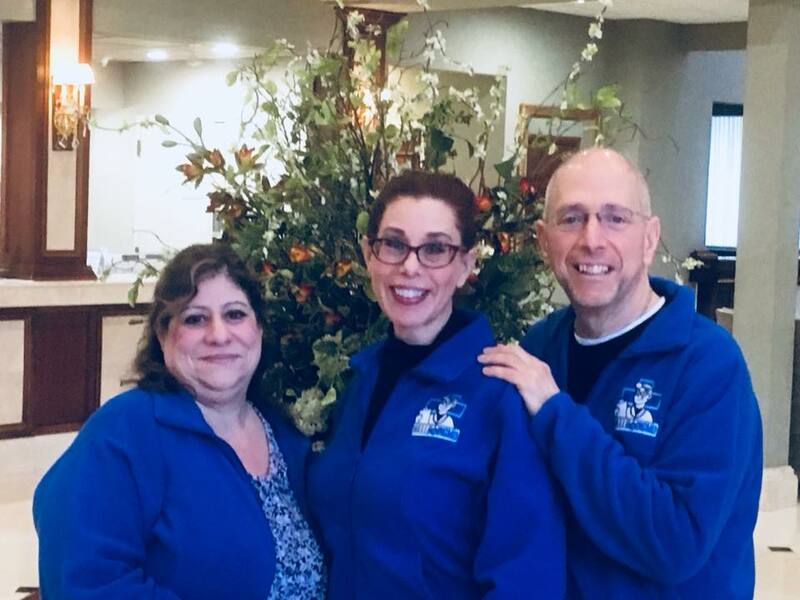 Her organizational skills, medical knowledge, sound judgement and dedication to excellence have raised the bar on the quality of care that WellBeingMD SM is able to provide to patients.